The Saline County Sheriff's Office says they have secured the scene near a highway in Haskell after an individual was found in possession of an explosive device, and businesses and schools have resumed operations. UPDATE- The Saline County Sheriff's Office Criminal Investigation Division has arrested Joshua Michael Thacker on charges of Criminal Acts Involving Explosives, Interruption of a Vital Public Facility and Obstruction of Governmental Operations after he was found in possession of an explosive device yesterday. Thacker has a bond hearing this morning, and detectives do not believe there are any other explosive devices at large. ORIGINAL- SALINE COUNTY, Ark. (KTHV) - Officers with the Saline County Sheriff's office say they have secured the scene near a highway in the Haskell area after an individual was found walking in possession of an explosive device. Deputies made contact with the individual around 7:40 a.m. Thursday morning. As a precaution, deputies notified Harmony Grove Schools, which were then put on temporary lockdown. The Little Rock Fire Department arrived on scene and neutralized the device. The sheriff's office says businesses and schools resumed operations once the scene was secured. 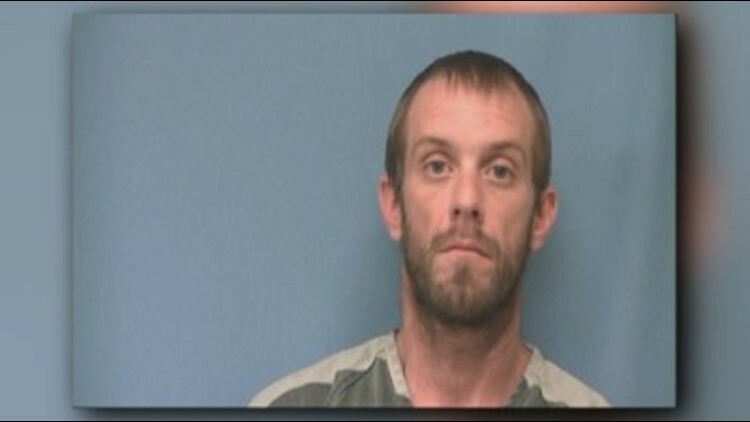 Detectives with the Saline County Sheriff's Office Criminal Investigation Division are interviewing the individual, and a spokesperson for the SCSO says they are not releasing any information about the individual. Federal partner agencies are also working with the SCSO on this investigation. This investigation is ongoing. Stay with THV11 for the latest.